At first sight the Ultra O looks like a historical remnant from 1970s (think: aid climbing, Yosemite Camp 4, bandanas and white flares). Nostalgia is great, but DMM haven’t made these oval straight gates out of any desire to relive times past. 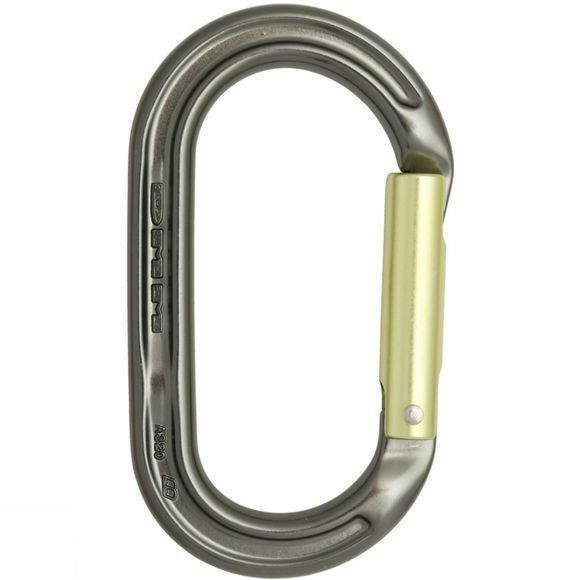 The Ultra O is a very practical biner that works exceptionally well in pulley systems (locking versions are also available for added security). It also has hot forged, I Beam panels to maximise the strength/weight balance of the biner. Despite these practical advantages, most climbers will see it as the perfect racking biner. It can hold a large number of wires without the awkward bunching that tends to happen with a conventional asymmetric biner. The oval shape also means that the wires will slide round easily without snagging.